Are you tired of your home decor but you just don’t have money for redecorating in your budget? Don’t let that stop you! Here are six do-it-yourself ways to beautify your home on the cheap. Freshen up your space by decluttering. Aim to surround yourself with only those things you love or use and let go of the rest. Pay particular attention to horizontal surfaces like tables and counters that tend to attract clutter like a magnet. You can give your kitchen an instant makeover by clearing countertops. Remove everything and put back only the items you use frequently. Find somewhere else to store less frequently used items or donate them. Try rearranging the furniture in a room to give it a whole new look. For example, pull a sofa away from the wall, move a hall console table behind it or use that space as a hideaway for toy bins. Switch out throw rugs, artwork, furniture, lamps or other home furnishings to change up the decor in your bedroom or home office. Move your dresser into your closet to make your bedroom look bigger. Or move a small bookcase to the front hall. Use the lower shelves to corral shoes and place a decorative basket or two on the top shelf to drop keys, sunglasses and mail. You may not have the time or money to paint an entire room, but you can add pops of color here and there. Consider repainting your kitchen chairs, an accent wall, the breakfast nook or even the ceiling. 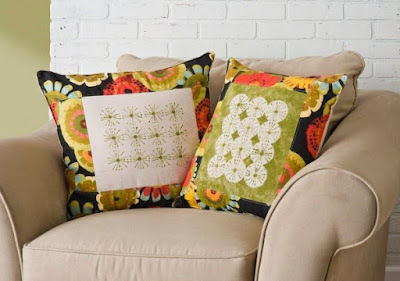 If you’d prefer a pattern rather than a solid color, make a statement with a stenciled accent wall, or use a stencil and fabric paint to brighten up basic throw pillows. For a smaller change, cover the inside of a bookcase with a leftover paint or wallpaper scraps for a colorful new look. You can even simply re-organize books by color on your bookshelves. Hint: Removing book jackets on your hardcover books will give you more color choices for arranging. Too many framed pictures, knickknacks and other items scattered about can make a room look cluttered. Try grouping collections together. For example, gather all photographs currently on display and hang them together on one wall. Make use of an unused fireplace to display a group of large pillar candles or a pottery collection. Intersperse books on a bookshelf with pieces of artwork, framed photos, vases or other items that add visual interest. If you have an unusually large collection of something, consider removing half from the display and rotating items in and out of storage once or twice a year or as the seasons change. Very often, a small change can make a big difference, like replacing plain lamp shades with something more colorful. (Another place where stencils come in handy!) Give your kitchen or bathroom cabinets a whole new look with something as simple as new hardware. Want to make your space look bigger? Try this interior designer trick: Prop a tall mirror against a wall. Need something to hang on your walls? Enlarge and print a set of photographs from a recent trip or tear a few completed pages from your adult coloring book and display them in inexpensive wood picture frames painted to compliment the colors in your room. Maybe you can’t afford to shop for new furniture at expensive stores, but you can find great buys on high-quality like-new furniture and other home accessories if you know where to look. Check out EstateSales.net to find estate sales in your area. Search resale sites and apps daily for the items you’re looking for. And if your budget is literally zero, check your community listings at Freecycle.org, where people offer items for free to anyone who will come get them. 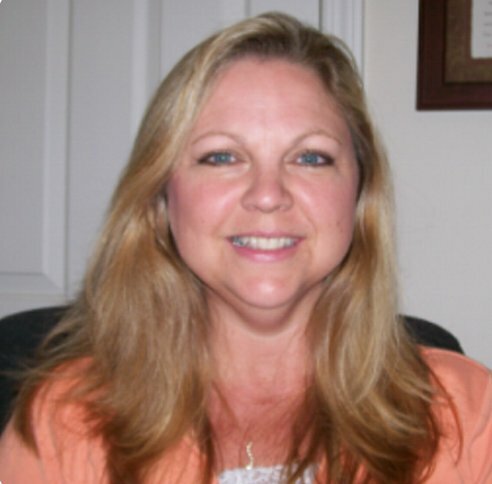 Donna Smallin Kuper is an organizational expert who writes for The Home Depot. She has great ideas on how to declutter every aspect of your home and life, from using craft stencils to label your containers to rotating parts of your collections to change up your space. Copyright © 2017 by Donna Smallin Kuper. All rights reserved.